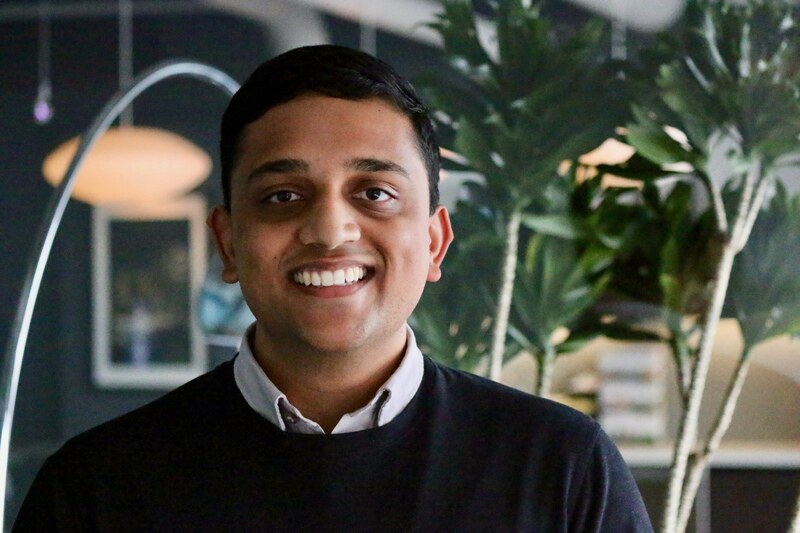 We sat down with Adhi Rajaprabhakaran, current student at Michigan State University, to discuss how he taught himself Tableau and why he believes Tableau helped him land an internship at Zillow. The first time I heard about Tableau was after I saw an interesting viz on Tableau Public about a video game’s statistics. At first glance I thought, “Wow! This is really cool. I’m able to change the filters and click on different data points. This is super interactive.” I really wanted to try it myself. So over winter break of my sophomore year in college, I downloaded Tableau for Students. Then I created a Tableau Public account so I could have a platform to upload any vizzes I wanted to share. I spent all break making visualizations and watching online tutorials. I was just scratching the surface on data visualization and data storytelling, but soon I wanted to apply my skills to an actual job or internship. Did your Tableau skills help you land an internship? Without a doubt! Having a Tableau Public profile helped me get an internship at a company called RocketFiber last summer. They were a start-up in Michigan and I was their first Business Intelligence hire. In my cover letter I linked my Tableau Public URL, which showcased my Tableau skills with a few different types of data sets. The founder of the company was already familiar with Tableau, which helped differentiate me from other candidates. This summer you’re interning at Zillow. How do you use Tableau now? It doesn’t matter what department you work in at Zillow, we all use Tableau. I’m currently on the Economic Research Team as the Data Science & Economics Intern. We use Tableau every day. Since I had a whole internship dedicated to learning Tableau at RocketFiber, it made Zillow a great fit for my second internship! My role is a mix of doing economic research for Zillow by using Tableau and helping build data science products. I want students to know you can teach yourself Tableau. I’m an Economics major at Michigan State University where we do not learn Tableau in the classroom. By self-teaching, I’ve have had two internships in business intelligence departments. Download Tableau as a first step and see if it’s interesting to you. If it is, then you’re only a few steps away from becoming a data professional.